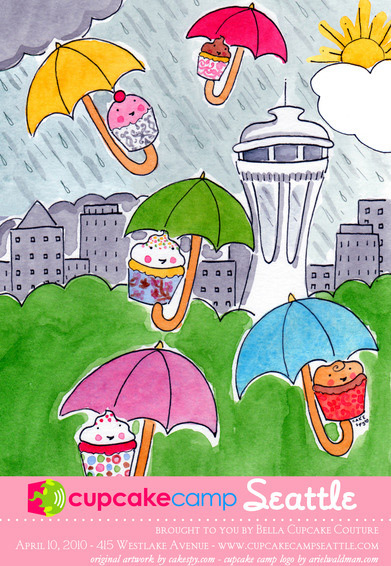 Cake Byte: CupcakeCamp Seattle is Coming! Summer camp? Not so much. Bad crafts and bad food = big bummer. CupcakeCamp, however, is a different story. Because at this camp, everyone's a winner, because they all get cupcakes. It's a franchise which has enjoyed great success in New York and San Francisco, and now, thanks to coordinator Carrie of Bella Cupcake Couture (a CakeSpy sponsor and awesome company in general), it's coming to Seattle! An event for cupcake lovers: Bake or buy cupcakes to bring -or- just come to eat and help a good cause. Activities include cupcake eating contests, cupcake wrapper decorating, bakers competitions, Hope Heart Institute fundraiser and more. Best of all … it’s FREE. Once again, just in case you didn't catch that last part: it's free! 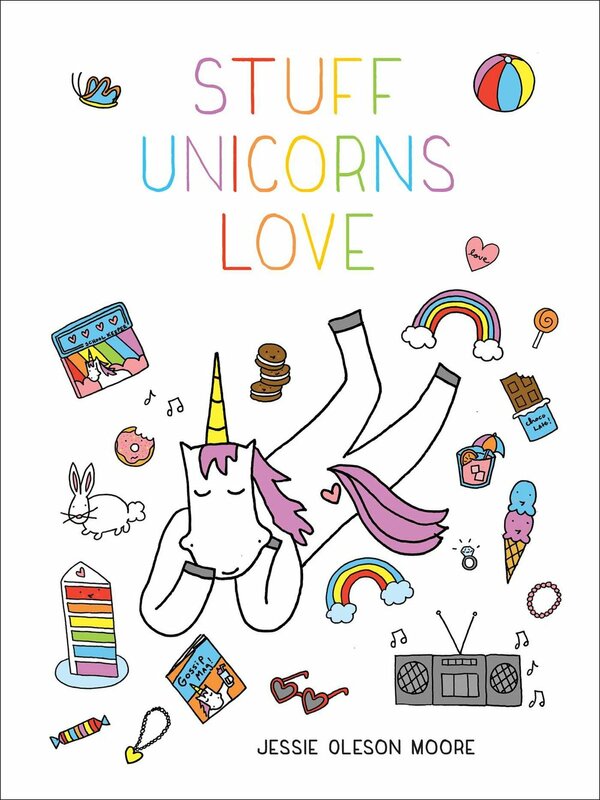 Why: Because who doesn’t love cupcakes? For more details and to see how you can become involved, visit the “About” section on the Cupcake Camp Seattle website!